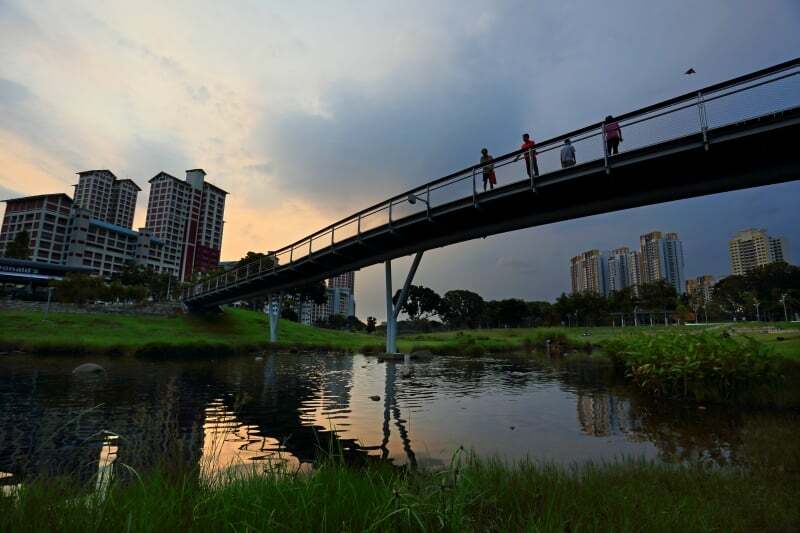 36km Coast-to-Coast Trail, from Jurong Lake Gardens to Coney Island Park | JustRunLah! 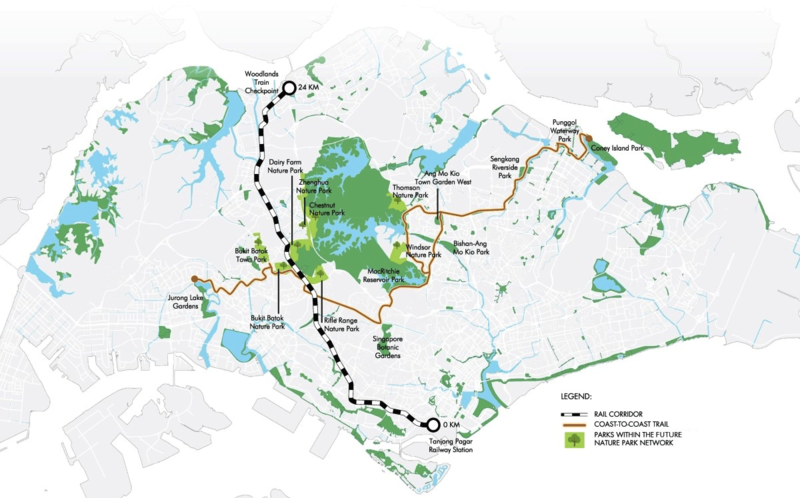 The Coast-to-Coast Trail is a 36 km trail which is launched on 30 March 2019. 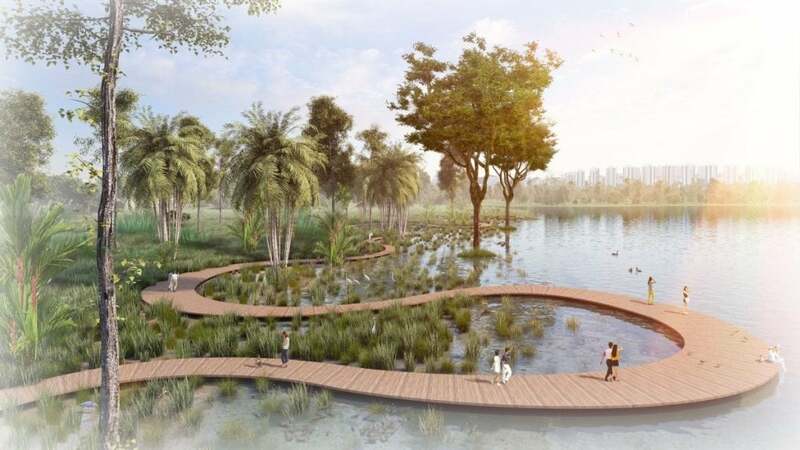 The trail spans across Singapore, stretching from Jurong Lake Gardens in the west to Coney Island Park in the northeast, taking users through a variety of parks, park connectors, nature areas, places of interest and urban spaces. 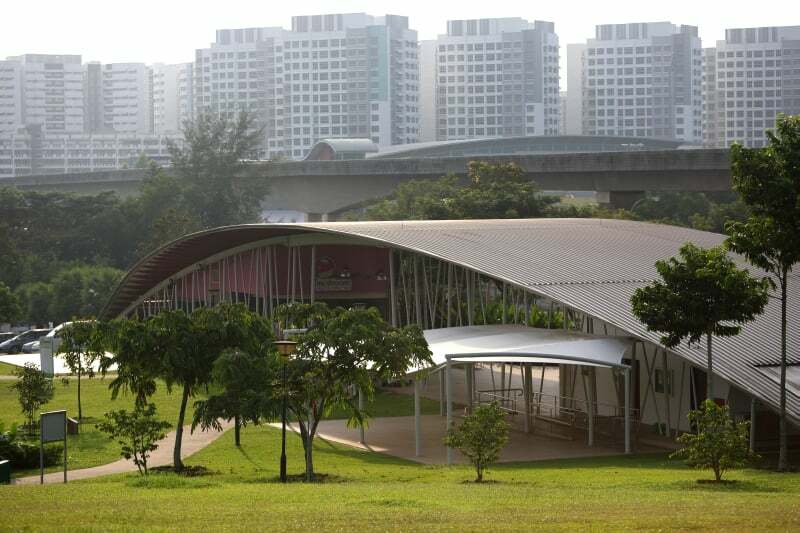 Some of these include Bishan-Ang Mo Kio Park in central Singapore, and Sengkang Riverside Park, in the northeast of our island. DIY trail guides for various parks along the Coast–to-Coast Trail or Nature Park Network are available on NParks website. Each trail guide includes photos, information and estimated walking times, making it easier for you to find the perfect trail to match your schedule and interest. 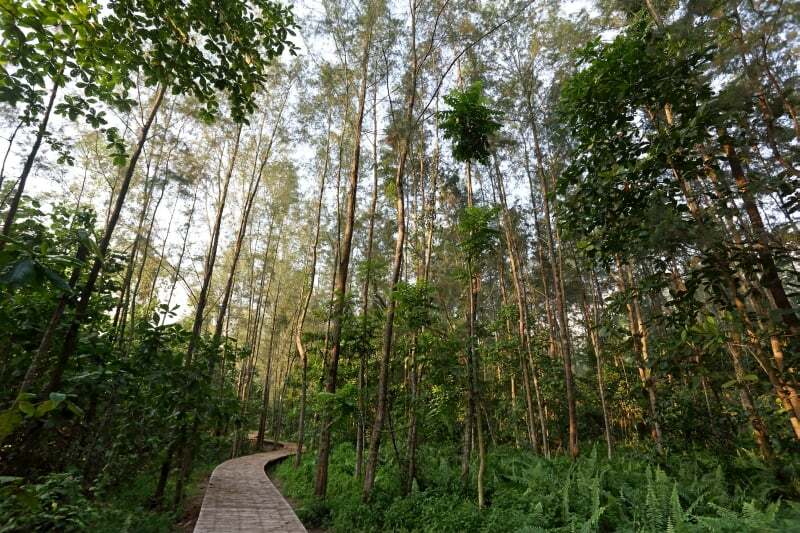 Users can learn more about the native biodiversity with the help of augmented reality (AR), check out the interesting sights and attractions along the way, and take part in fun activities and programmes. Users can also redeem attractive rewards and stay up-to-date with exclusive news on retail, F&B and other service promotions by NParks’ partners. More information about the app can be found here. I plan to do a slow run on this trail this weekend. If anyone interested, please join me this Saturday 6/4, 7am at the Chinese Garden entrance (just off Lakeside MRT)[Checkpoint 1). Will complete the run at entrance of Coney Island [Checkpoint 9]. 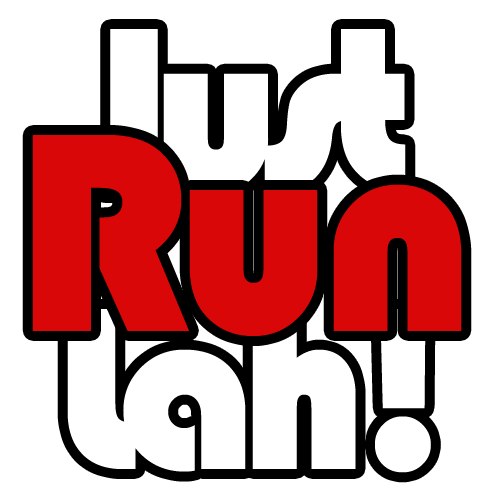 Run at your own pace and meet you at the last checkpoint.